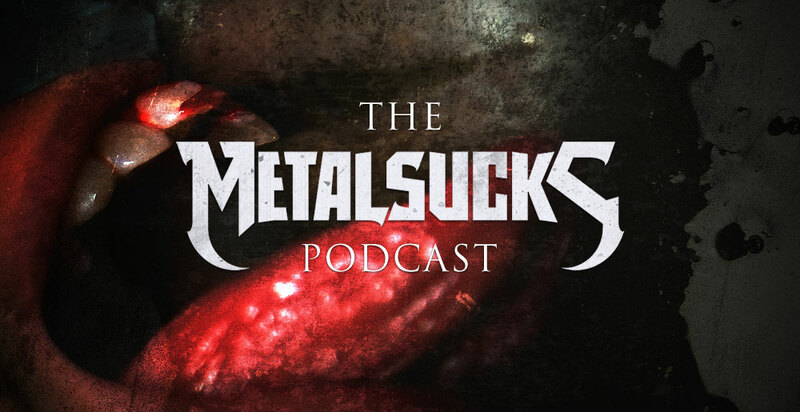 George “Corpsegrinder” Fisher of Cannibal Corpse is our guest this week. We talk about riding out Hurricane Irma in an elementary school shelter, his take on NFL players taking a knee during the anthem and the impact the discovery of CTE will have on the game, how the band’s new record Red Before Black compares to the last four Corpse records, the magic that producer Erik Rutan brings to the studio, who he thinks invented death metal vocals and much more. Joz, Brandon, and Pete tackle the two-hour YouTube video of someone playing the riff from Metallica’s “Some Kind of Monster,” the downfall of Bobby Liebling and the future of Pentagram, the importance of the late Daisy Berkowitz to Marilyn Manson’s rise in the ’90s, and a new way to borrow money form a rich rock star.